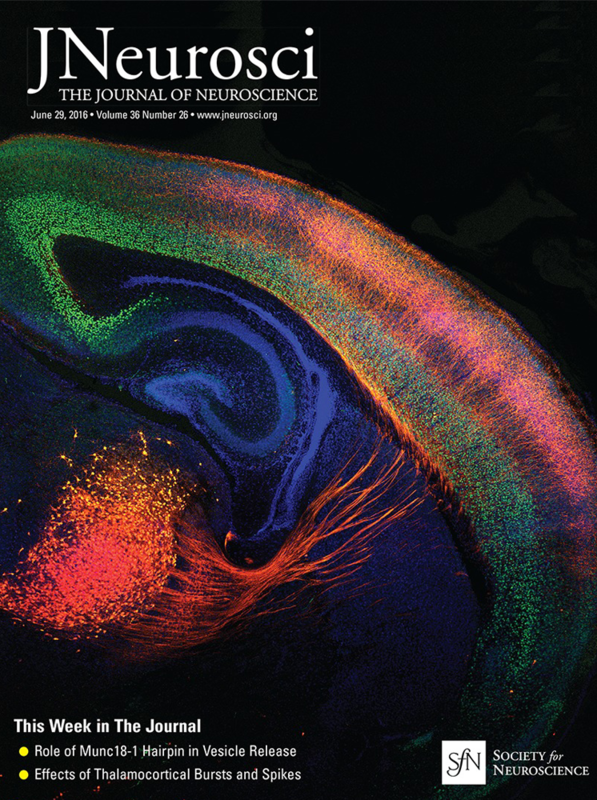 JNeurosci (ISSN 0270-6474) is an official journal of the Society for Neuroscience. It is published weekly by the Society, fifty weeks a year, one volume a year. JNeurosci publishes papers on a broad range of topics of general interest to those working on the nervous system. Authors now have an Open Choice option for their published articles (See Information for Authors).